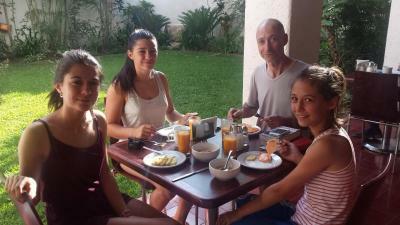 Lock in a great price for Paulina Youth Hostel – rated 8.4 by recent guests! 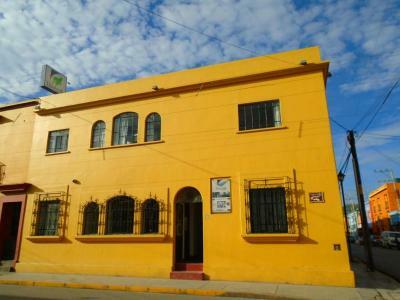 Hostel, location excellent, in city centre but quiet, good common areas, excellent breakfast, overall excellent value, about the best I've stayed in, in Mexico anywhere. I enjoyed conversation with deep-feeling whole-hearted staff and the lush, unexpected oasis beside the breakfast tables, ringed with tropical trees. 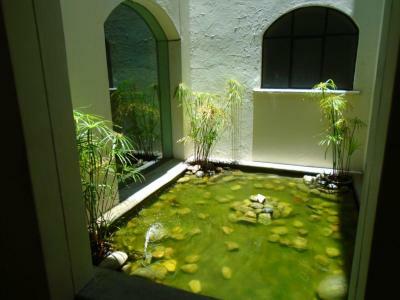 And the hostel's pool swum by dragon-winged koi behind reception calmed my travel frazzled nerves every time I passed through! The staff was great. All were willing to help. A bonus was some English speakers. Breakfast was excellent. The place was clean. The beds were comfortable. Breakfest was really good. 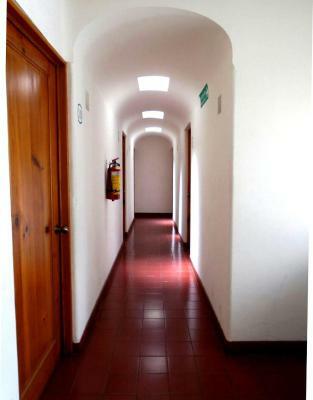 The location of the hostel is very central and good. The team of the hostel is very informative and helpful. This is a clean, comfortable hostel. Excellent value. Good location. Room was clean and quite enough even if of course basic. Showers were ok (do not expect "hot" water at any time of the day). 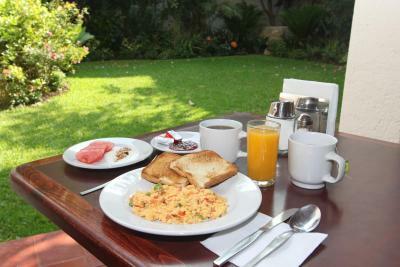 Breakfast was exceptional. Thanks a lot to the staff! Location is perfect to visit the city. La amabilidad del personal. La relación calidad precio. La ubicación. El servicio de guarda equipaje. 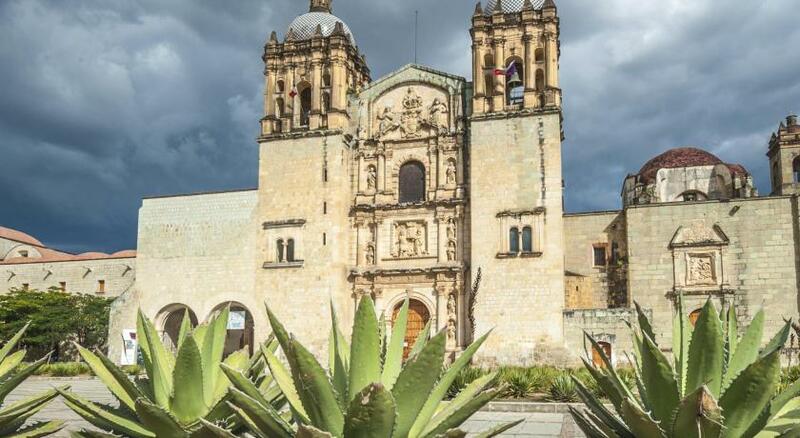 Paulina Youth Hostel is located in Oaxaca de Juárez, less than 10 minutes’ walk from the Main Square and the Oaxaca cathedral. Free WiFi access is available. This colonial-style property features rooms and dormitories with simple decoration. 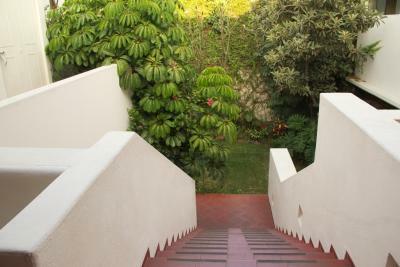 They can have a balcony, an outdoor dining area and views of the garden and the surrounding mountains. The full bathrooms are shared. Towels and linen will be provided. Paulina Youth Hostel has vending machines offering snacks and drinks. 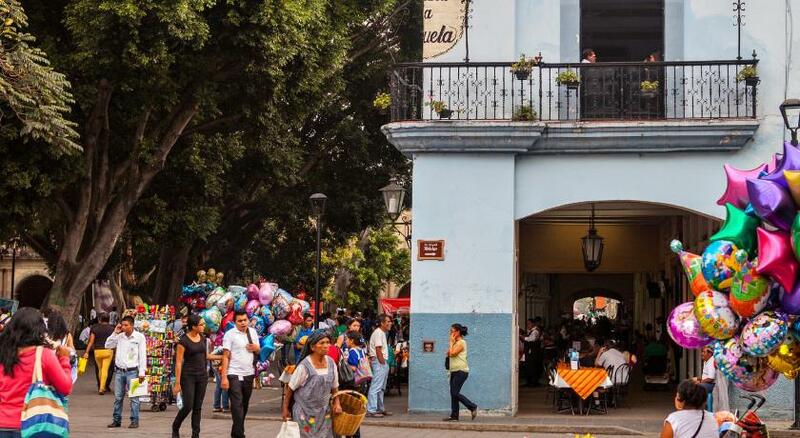 Oaxaca City Center offers a wide variety of restaurants and places to enjoy characteristic cuisine of the region, Mexican dishes and international-style food. Breakfast is served on site. 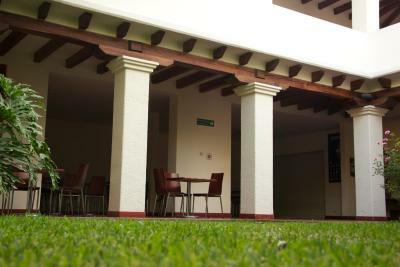 At Paulina Youth Hostel you will find a 24-hour front desk, a garden and a snack bar. Other facilities offered include a shared lounge, a tour desk and luggage storage. The property offers free parking. 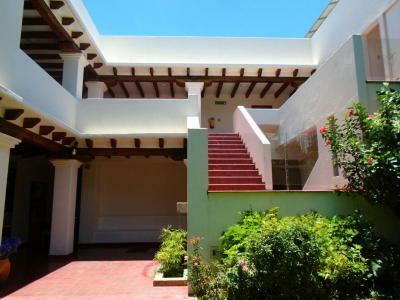 The property is 20 minutes’ drive from Monte Albán Archaeological Site, 40 minutes’ drive from Mitla and 15 minutes’ drive from the popular Tule Tree. These are some of the most attractive touristic spots around. 뀐 Located in the real heart of Oaxaca City, this property has an excellent location score of 9.2! 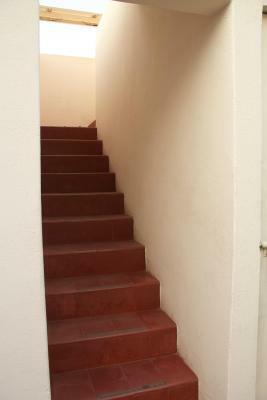 When would you like to stay at Paulina Youth Hostel? 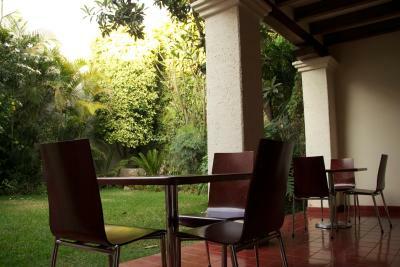 Single bed in dormitory that has a balcony and offers views of the garden and the surrounding mountains, plus a patio. 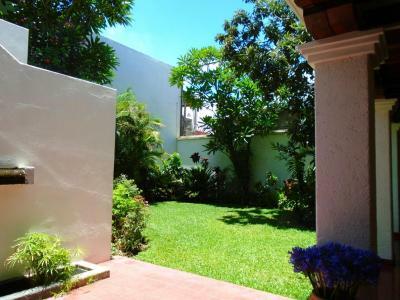 Private parking is available at a location nearby (reservation is not needed) and costs MXN 100 per day. This quadruple room features a balcony, patio and dining area. Single bed in dormitory that has a balcony and a patio. 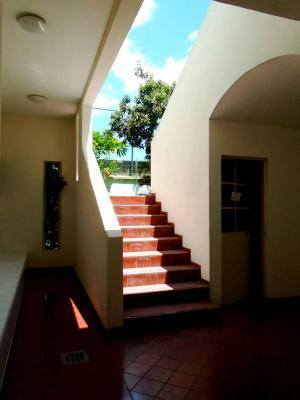 Single bed in dormitory that has a balcony and offers views of the garden and the surrounding mountains. 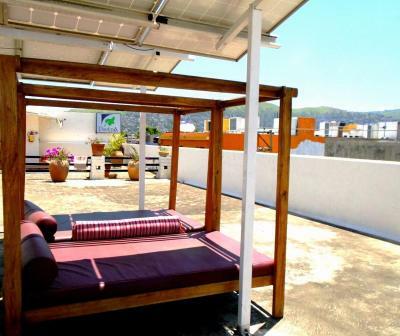 House Rules Paulina Youth Hostel takes special requests – add in the next step! Paulina Youth Hostel accepts these cards and reserves the right to temporarily hold an amount prior to arrival. Bathroom sinks have ongoing problems with clogs. Warm water in shower is inconsistent. No facilities to make a hot drink on arrival. The lack of toilet seats in the Ladies' toilet and one missing in the Gents' toilet. No hot water in the wash basins. The shower was sometimes cold. 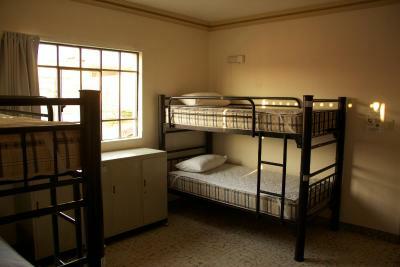 There is basic design to the place and no effort or money was put into the beauty of the hostel. The beds could have been softer and the bathroom could have smelled cleaner, but that comes with the territory! The window wouldn’t open in the room so the dorm was completely boiling all night!! There is no air con - me and my friend couldn’t sleep unfortunately. no hot water for shower in the bathroom. The light in the bathroom is sense light, which means the light might turn off by itself while you're showering. We live in a private room for four people but we only have one key, however, the door will lock by itself once you close it, it's really inconvenient.